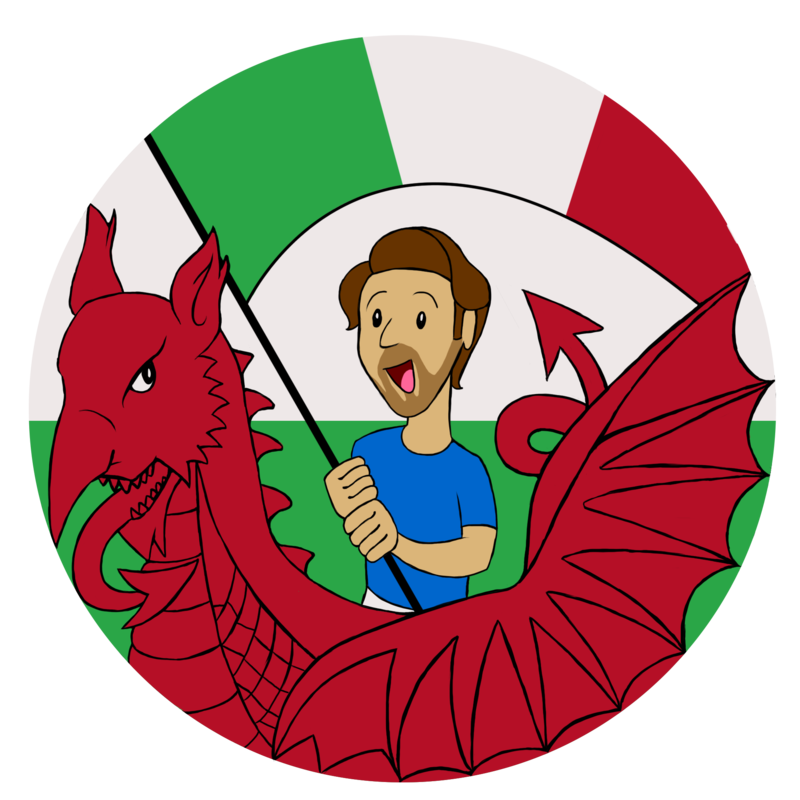 Diary of an Italian in Wales is the cultural blog of a Journalism student at Cardiff University, Andrea Gaini. His passion for anything that is culture and his outgoing attitude has led him to open a blog where he can explore the Welsh country as much as possible during his third and final year of university and talk about all the beautiful things Cardiff has to offer to young explorers of the world. The logo was kindly designed by a special angel, thank you Jordan Davies.